(Beirut) – Bahraini authorities’ treatment of wrongfully imprisoned detainees violates international standards on prisoner treatment and in some cases may constitute cruel, inhuman, or degrading treatment, a coalition of ten rights groups said today. The authorities should ensure that all detainees are treated with humanity and in accordance with the United Nations Standard Minimum Rules for the Treatment of Prisoners, known as the Nelson Mandela Rules, including access to the adequate medical care they require and contact with their relatives. Eleven of the 12 detainees in Building 7 were sentenced in trials that did not meet international standards on fair trials and convicted of crimes that included alleged involvement with a group whose purpose was to replace Bahrain’s monarchy with a republican form of government. 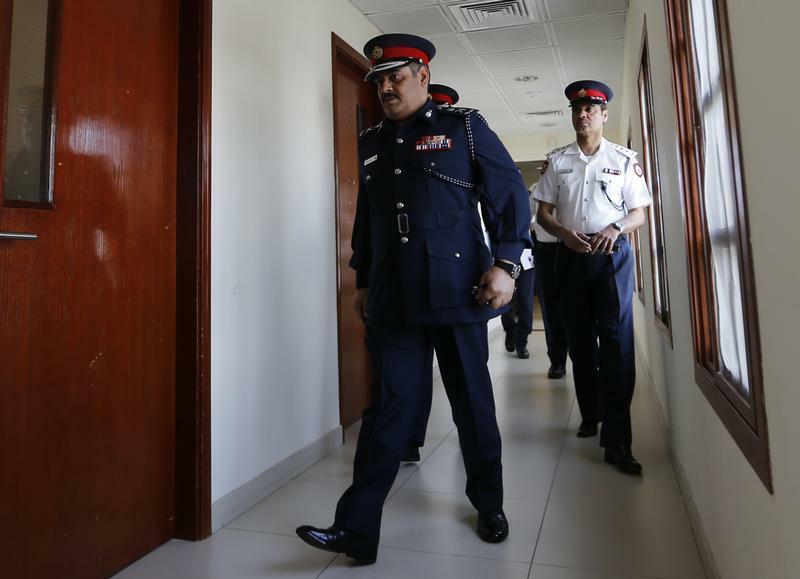 The evidence produced against them at their trial consisted only of public statements advocating reforms to curtail the power of the ruling Al Khalifa family and “confessions” that were coerced while they were in incommunicado detention. The twelfth detainee, Sheikh Ali Salman, whose nine-year prison sentence wasreduced to four years on April 3, was convicted in relation to peacefully exercising his right to freedom of expression, following a grossly unfair trial.